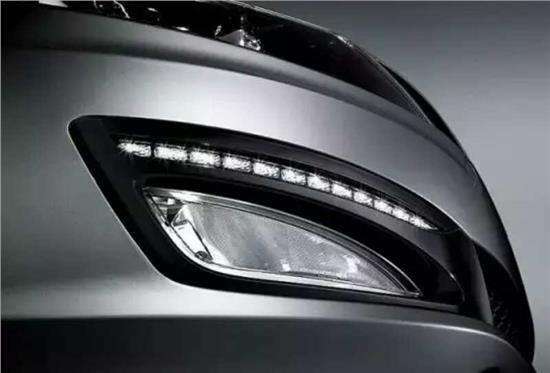 A daytime running lamp (DRL, also daytime running light) is an automotive lighting and bicycle lighting device on the front of a roadgoing motor vehicle or bicycle, automatically switched on when the vehicle is moving forward, emitting white, yellow, or amber light to increase the conspicuity of the vehicle during daylight conditions.However,some drivers want to disable the day while still being able to use them for driving at night.In this article,I will share the easy guide to disable or active daytime running lights.And this gudie no need wire cutting and it only take you less than 10 mins. 1) Get a Ford IDS hardware device. 2) Install the Ford IDS software on the laptop. 3) Locate the OBD diagnostic socket in the car and plug the your Ford IDS hardware to OBD port. 4) Go to programmable parameters, select exterior lighting. 5) Change from disabled to enabled in the body control module and instrument cluster module. 6) Follow the directions on screen for cycling the key or ignition on and off. Install Ford IDS software on your laptop. 2) Locate the OBD diagnostic socket and plug the Vyour Ford IDS hardware to OBD port. 3) Go to programmable parameters, select exterior lighting. 4) Change from enabled to disabled in the body control module and instrument cluster module. 5) The DRLs has been successfully disabled.